Just enter your ATAR to find La Trobe courses you may be eligible for. 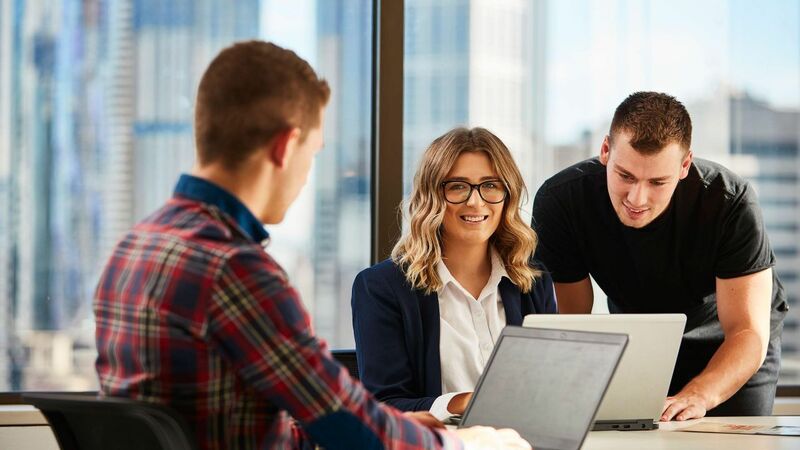 Whether you have your dream job in mind or are still figuring it out, a La Trobe degree will give you the knowledge, experience and connections you need for career success. An undergraduate qualification opens the door to exciting employment opportunities. Among our alumni are CEOs of prominent organisations, business founders, parliamentarians, human rights activists, researchers and Olympians. Whatever your interests and aspirations, La Trobe will help you achieve your highest potential. Be all kinds of clever. 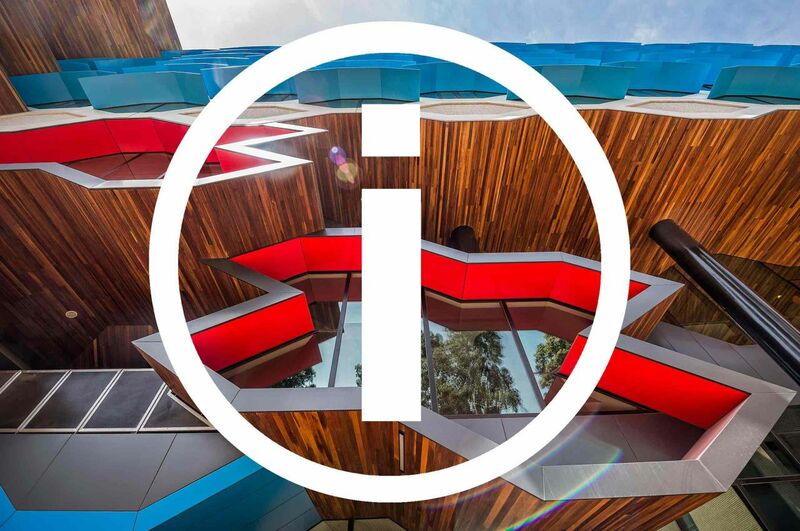 Discover why you should Study at La Trobe. We offer degrees that can lead to jobs in hundreds of industries all over the world. We offer a huge range of scholarships to help you succeed. Find the right one for you. Are you advising someone considering uni? View our resources for Career Practitioners, teachers, secondary, and Indigenous students. 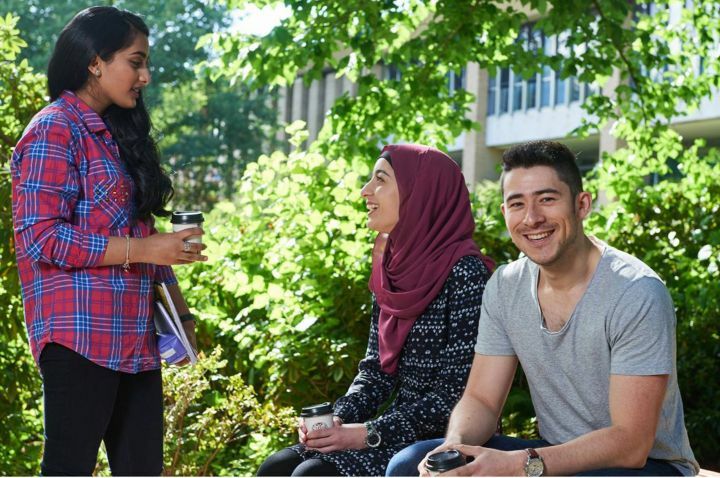 Find out what university life is really like by visiting your nearest La Trobe Campus. Gain valuable international work experience, while having the time of your life. 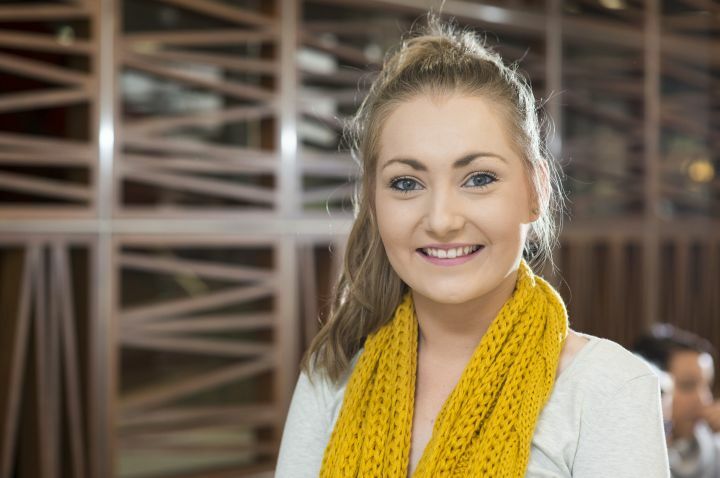 I chose to study Law/Arts at La Trobe because it offered the subjects that I have a genuine interest in. I’ve always wanted to study Law yet undertaking a double Law/Arts degree has allowed me to expand my knowledge in languages, Asian Studies and politics. Asian Studies is a very broad genre, however with the ability to choose elective I have been able to study an area I find passion in: politics and relations in the region and China. The politics electives I have taken tied in really well with my Asian studies major and has spurred my passion. This has allowed me to tailor by degree, as I have always been fascinated with the politics of the region and it was a welcome break from the law subjects that I do. 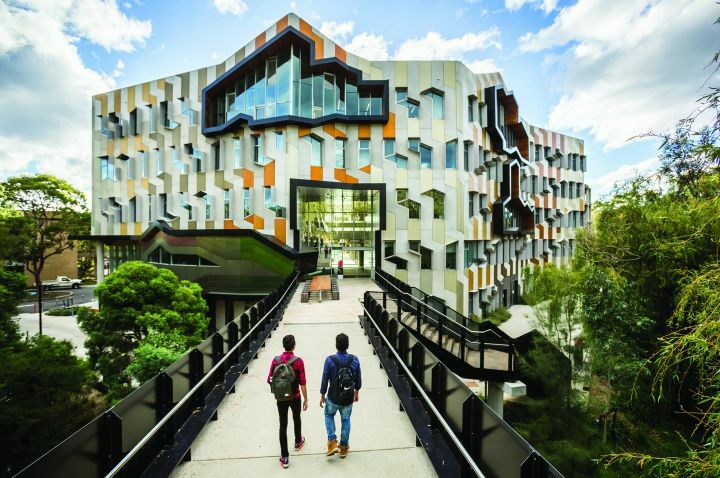 Also La Trobe has offered programs such as the Australia-China Student Forum, which allowed me to study in China and experience the culture, society and politics of that country. The Australian-China Student Forum is one of the most exciting things I have done at La Trobe University. Back in 2014 I saw an advertisement pinned onto a notice board about a study tour to China and I immediately applied. We had to undertake an intensive Chinese language course at the Confucius Institute in the weeks before our departure. My team was sent to Chongqing – one of China’s largest cities located in the south-west of the country. We were required to work with students from Chongqing and develop a presentation on various themes and topics. We had an amazing time immersing ourselves within the local culture, food and sharing ideas with our Chinese colleagues. Even though I’m Chinese-Australian my time in Chongqing involved a large amount of culture shock and shattering of stereotypes I had about China. It was an eye opening experience and one that I will never forget. 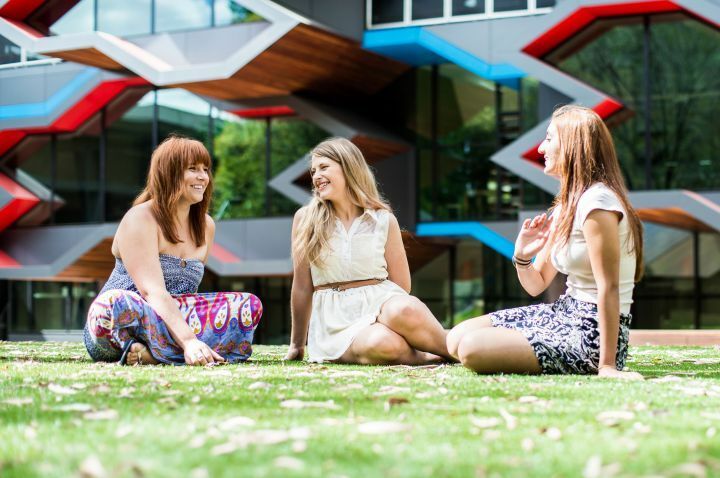 One of the great things about La Trobe is the amount of leadership opportunities there are on campus. I have been involved in both the Australian China Youth Association (ACYA) and the Confucius Institute, which has added greatly to my time at university. In semester two of 2014 I decided to put my hand up to become the Vice President of the ACYA. Though a short term at the helm it did allow me to get involved in a wonderful club and broaden my cross-cultural communication skills. My involvement with the Confucius Institute began with my language classes in the lead up to the ACSF. 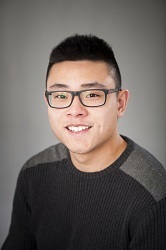 I spent one semester improving my Chinese language proficiency something that has served me well in building an understanding of my own cultural background and in my work as a student representative this year. I came into university with a very idealistic outlook on politics and international relations. My studies have shown me the world is such a complex place that idealism and lack of pragmatism has no place is politics and life in general. I would still say I’m very optimistic about politics however there is more cynicism and pragmatism in my political views and morals. I hope my degree will take me into a career in government and policy formulation relating to foreign affairs or the law. However I would be happy in any job that allows me to part of shaping policy that affects government. Anthropology staff at La Trobe have in my experience delivered a dynamic space to both challenge and foster the development of students through intellectual ideas. They are key assets of the University whose doors are open to students seeking to expand upon their knowledge bases. Many of my lecturers motivated my learning during my degree, each bringing nuanced teaching, expertise and diversity. 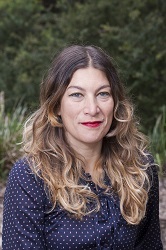 My long-standing passion for Indigenous history and artefacts led me to an internship at Melbourne Museum, thanks to one of my anthropology lecturers recognising my interest and facilitating a pathway for me to gain work experience there. During the internship I worked with objects from Melanesia which form part of Museum Victoria’s Indigenous Collections, and which were assembled at the time of the Australian administration in New Guinea. Following my internship, I was able to continue at the Museum as a volunteer within the Humanities Department, which ultimately led to me being employed in a temporary role as Assistant Access Manager to the Indigenous collections. The crux of my work at Museum Victoria entails facilitating access to the collections, particularly for Indigenous communities and researchers. When that role finished, I was fortunate to be able to continue my research in a voluntary capacity, working under the supervision of Pacific Cultures curator and anthropologist Elizabeth Bonshek, as well as other senior Museum curators. My studies at La Trobe have profoundly influenced my world view, especially in the processes of critical thinking and analysis. My course and anthropology especially has taught me to seek knowledge and form opinions by reflecting more fully on ideas and concepts, and scrutinising them from holistic and analytical perspectives. These analytical skills are fundamental in the social sciences. Learning the skills to actively consider and weigh information within political and historical contexts is increasingly significant in today’s hyper technological age and global world. After completing my degree I decided to complete an honours year. My Honours topic will focus on the material culture that forms the ethnographic collection at La Trobe University, containing around a thousand objects. My preliminary thinking is to explore both the social and historical contexts involved in curating this collection in the 1980s. I will build on prior research I have worked on within the Department of Social Inquiry at La Trobe, to further investigate the benefits this collection has for the University and its students, as well as the Indigenous communities whose ancestors made these objects. I am fascinated by museum collections and in particular, Oceanic Arts from Australia and Melanesia, and this Honours topic will allow me to deepen my knowledge and specialisation in this area. I believe my ongoing engagement and links with both Melbourne Museum and La Trobe University offers an opportunity for mutually beneficial outcomes, especially in researching La Trobe’s own ethnographic collection while concurrently developing other research interests.